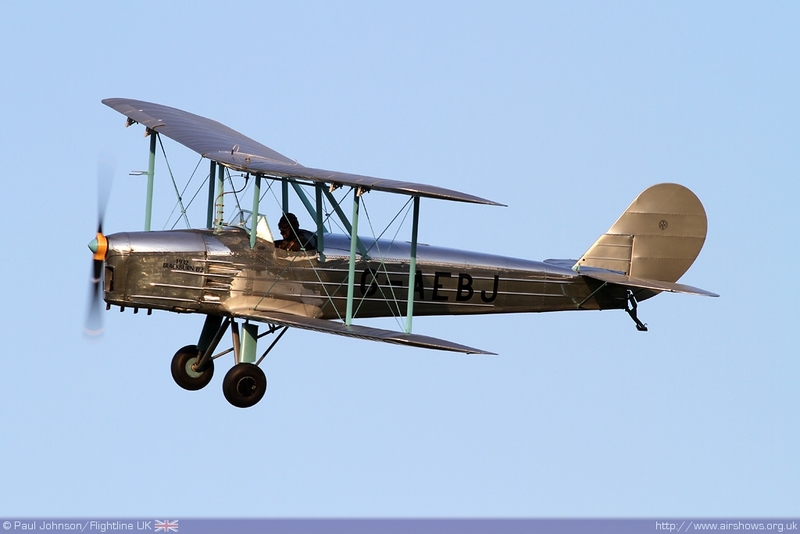 Old Warden is a special place at any time of the year. 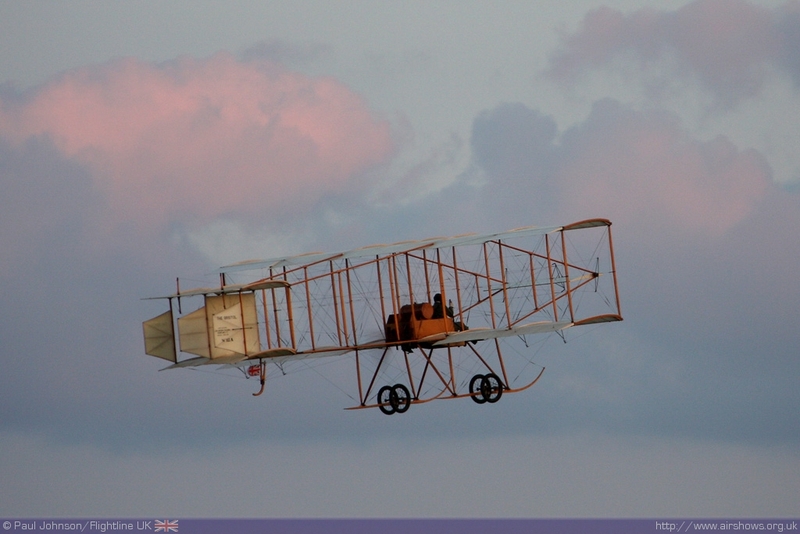 But, on a beautiful summer's evening, there are few better places to be for an air display. 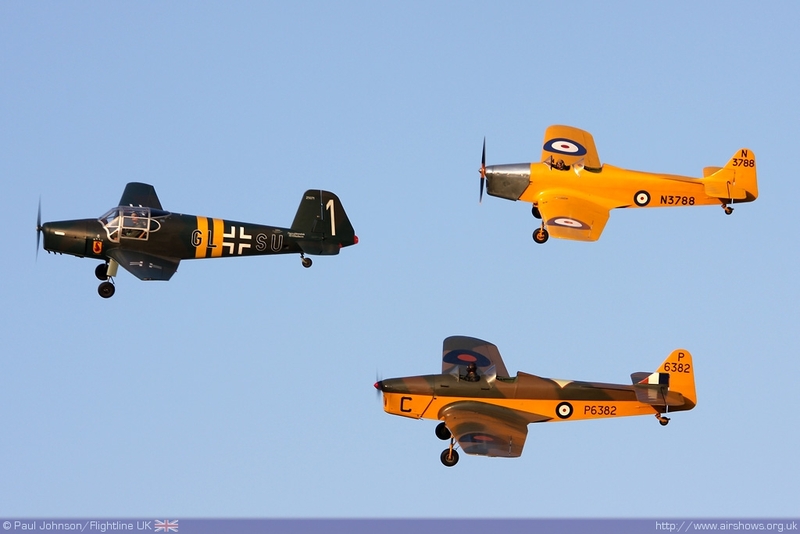 Each year, the Shuttleworth Collection hold five such air displays and they truely can be described as magical when the weather plays ball. That's just what happened for thier first such event of 2010. Any thoughts of bad weather and the impeding threat from that volcanic ash simply melted away for a few hours on a Saturday evening. 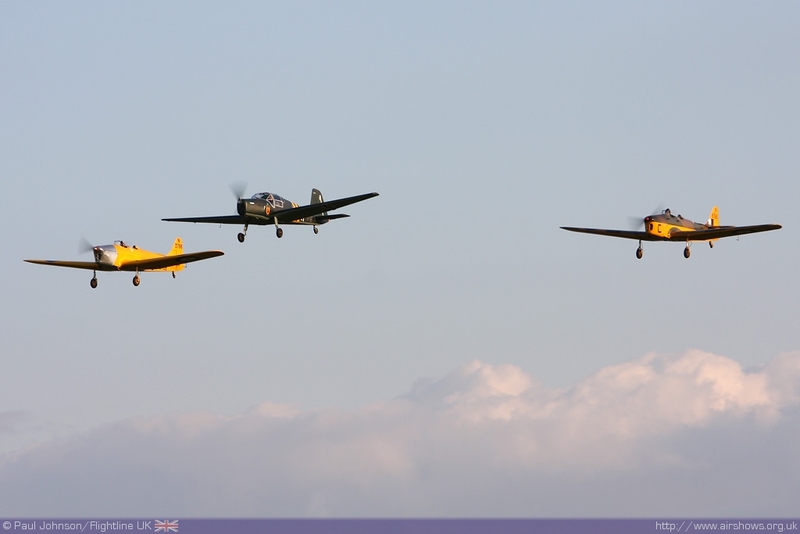 An air display on a sunny evening at Old Warden verges on Aviation Nirvana! 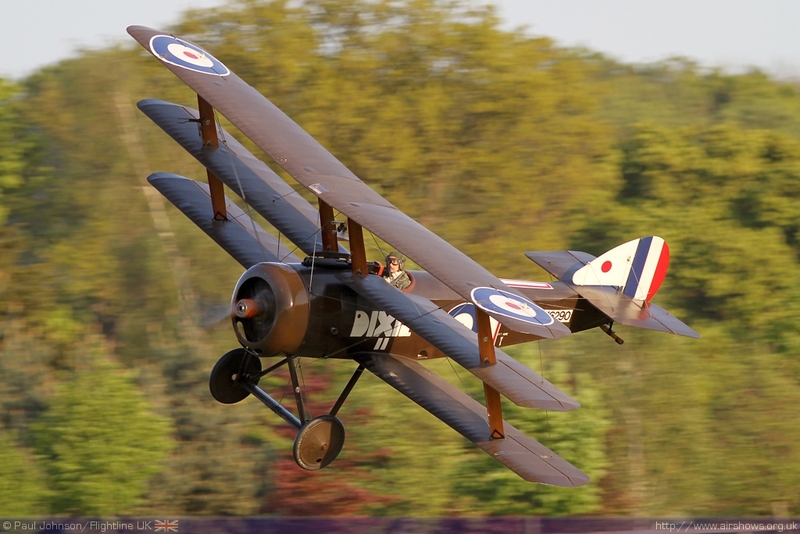 The Shuttleworth Collection is home to some of the rarest and most unique historic aircraft and there really is no better setting for them. 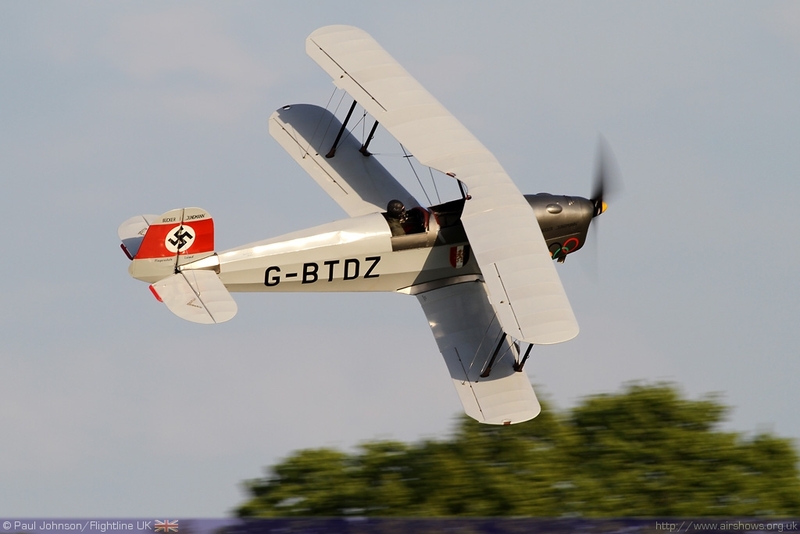 One of the real attractions of Old Warden displays is the relaxed atmosphere and great viewing. There's no rush to the crowd-line as there's great viewing to be had anywhere on the site. 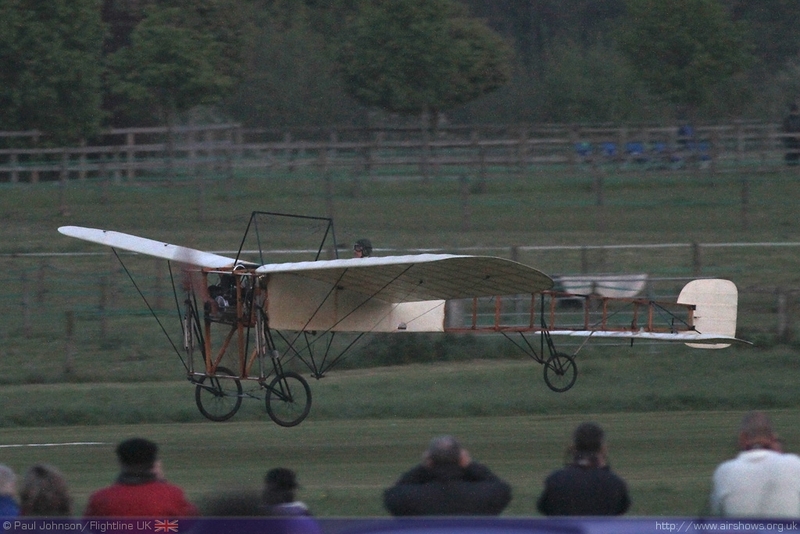 The evening events really have a special atmosphere with many visitors enjoying a fine evening picnic while watching the flying. The Battle of Britain Memorial Flight Spitfire IIa and Hurricane IIc opened the flying with three flypasts up and down Old Warden's unique crowd line allowing a relative rare chance to photograph the topsides of the BBMF fighters. 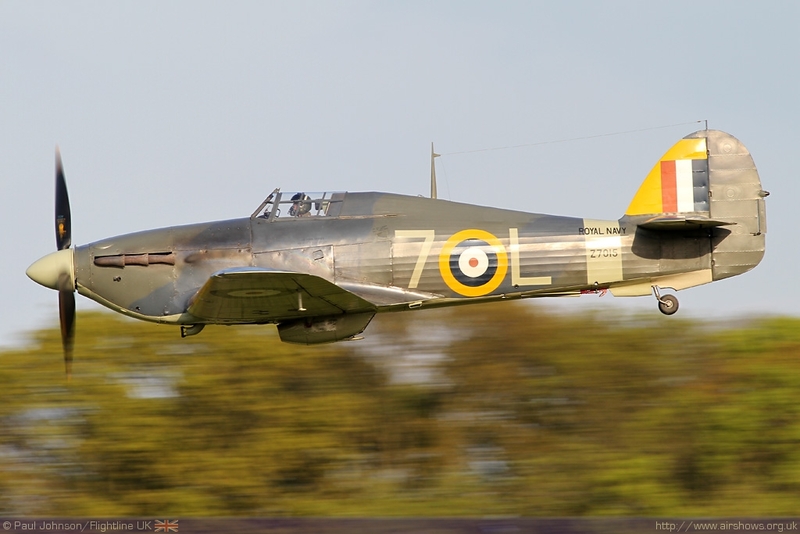 Old Warden will be celebrating the 70th Anniversary of the Battle of Britain later in the year with a very special evening display in August. 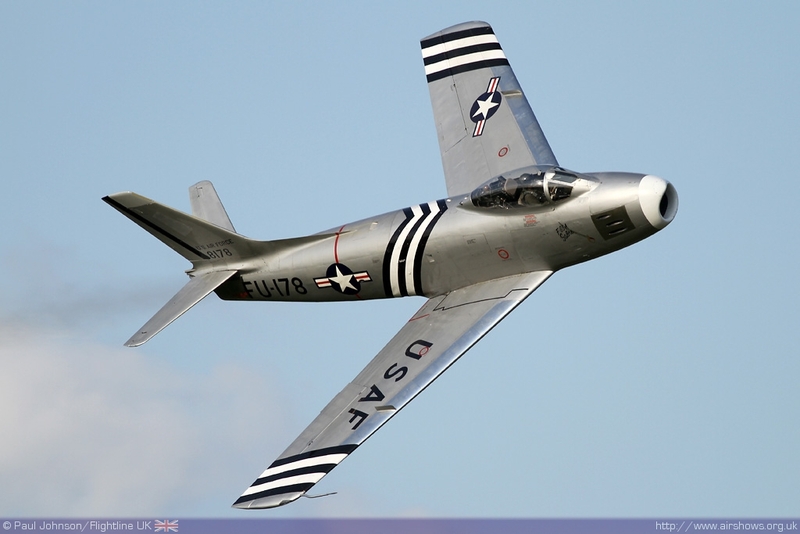 Another visiting display was Golden Apple's North American F-86A Sabre operating from it's base at Duxford. Jet displays at Old Warden are a rare treat and to see such a beautifully restored machine displaying at Old Warden was exceptional. The stunning lines and smoky trail made for quite a sight against the golden clouds and blue sky. The final visiting act was Michael Pickin in his Bucker Jungmann from Headcorn in Kent. 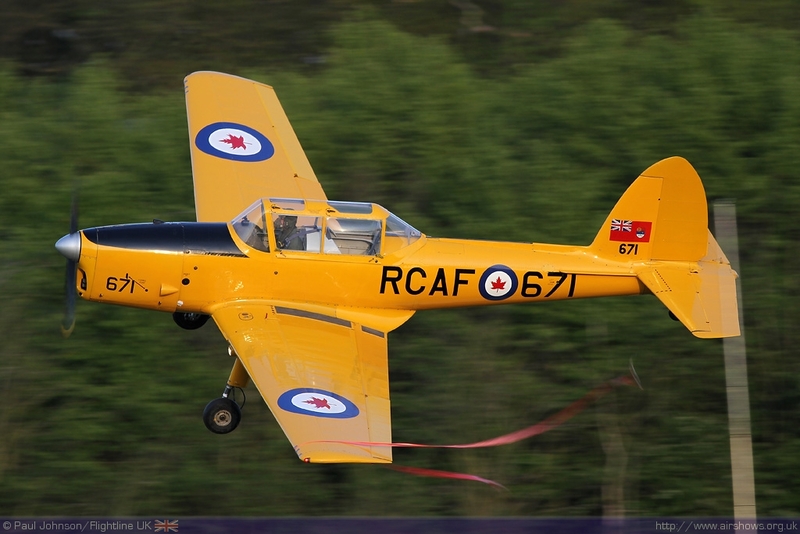 Michael is the son of competition aerobatics and display pilot Richard Pickin who is often seen flying his CAP232. 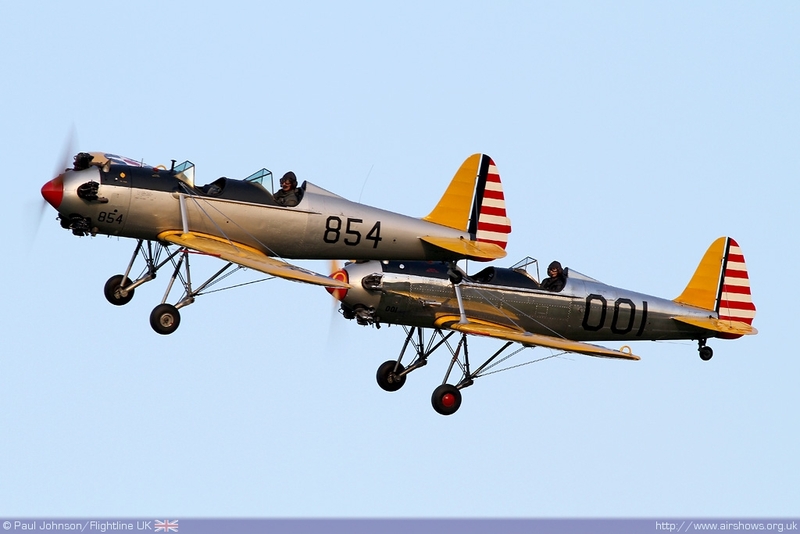 Michael gained in PPL on the Jungmann and has also trained to fly competition aerobatics as well as being one of the youngest pilots in the UK to hold a display authorisation. 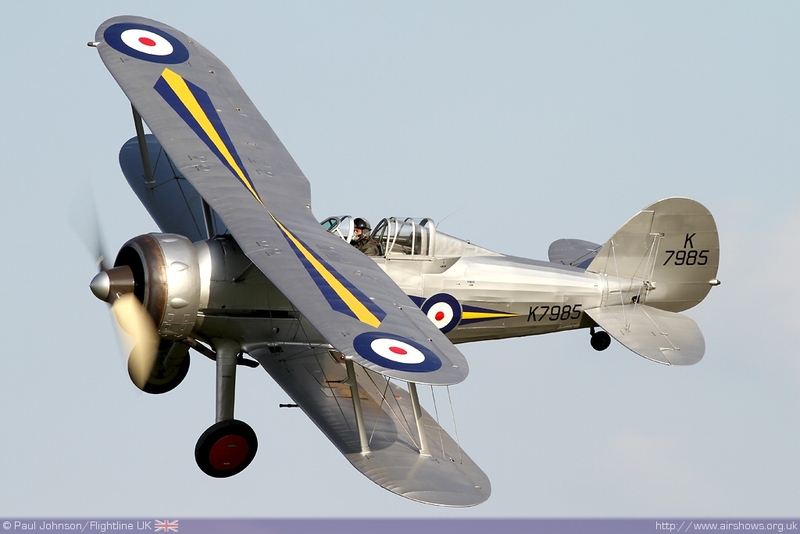 Amongst the highlights from the home team was the appearance of the collection's Hawker Hind which has recently been suffering from engine problems. 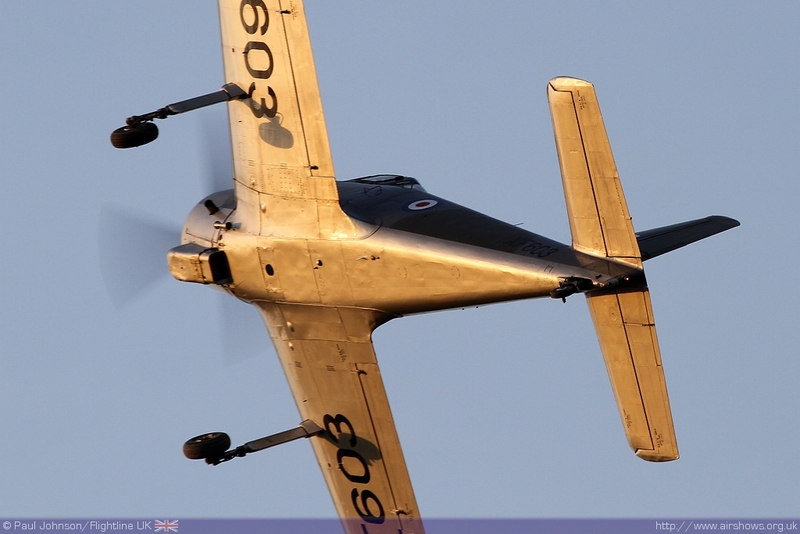 It made a brief appearance alongside the Gloster Gladiator. 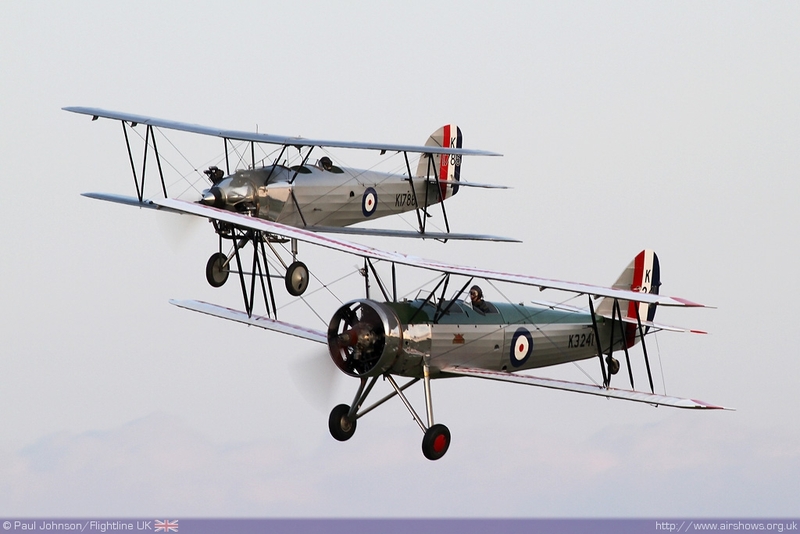 One of the joys of displays at Old Warden is the variety on show. 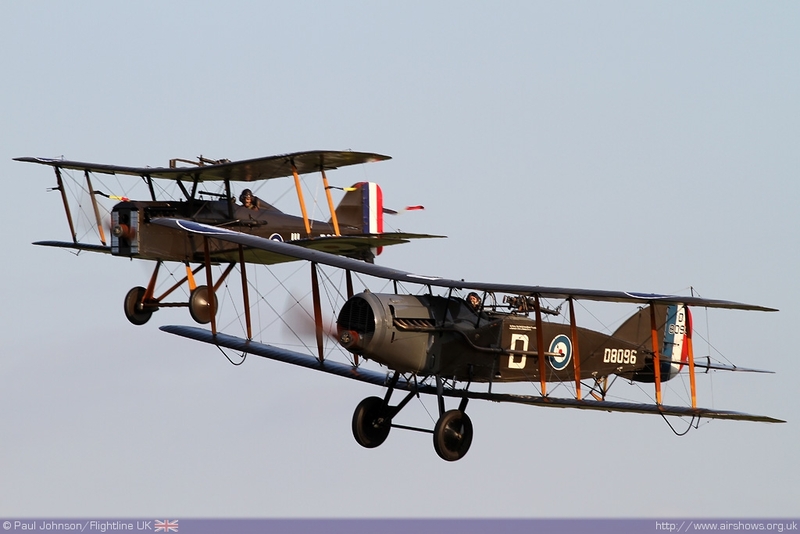 The displays included appearances by the World War One Sopwith Pup, Sopwith Triplane, RAF SE5a and Bristol F2b Fighter along with the collection's impressive collection of historic training aircraft. 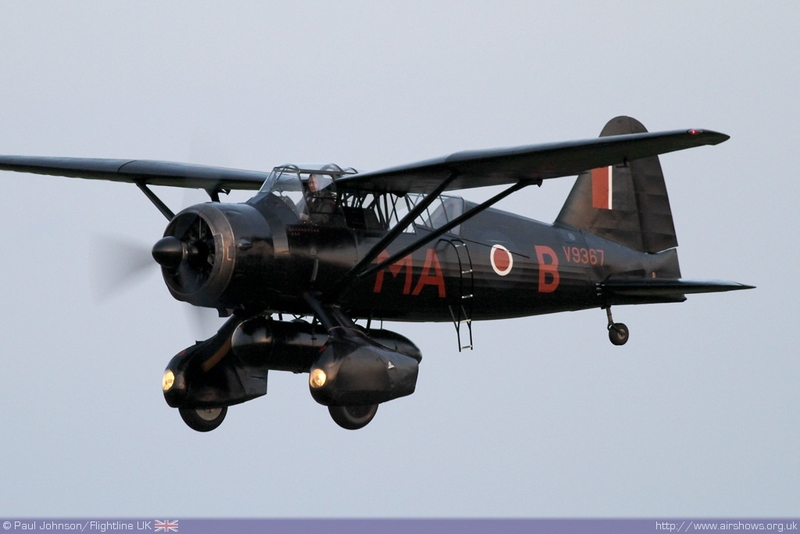 The latter included the beautiful Avro Tutor, Hawker Tomtit, BAE Systems' Blackburn B2 and a powerful displays by the Percival Provost as well as the apir of Old Warden based Ryan PT22s. 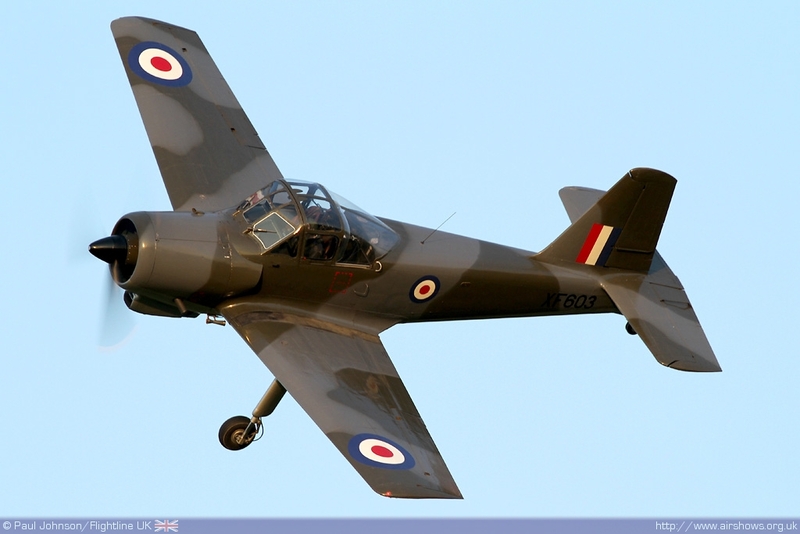 Peter Holloway's Bucker Bestmann made it's final Old Warden appearance in the company of two Miles Magister while the Collection's Chipmunk put on it's usual antics of ribbon cutting and capturing! 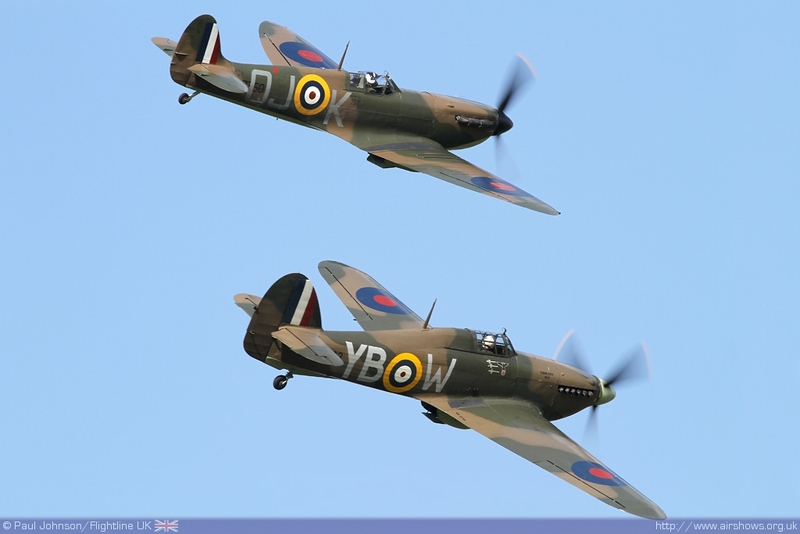 Of the collection's more potent types, the Sea Hurricane Ib was displayed by Sir John Allison while the Westland Lysander was displayed appropriately in the very final stages of the flying display represented it's wartime special operations role. The evening displays are the best chance to see some of the collection's more delicate performers. 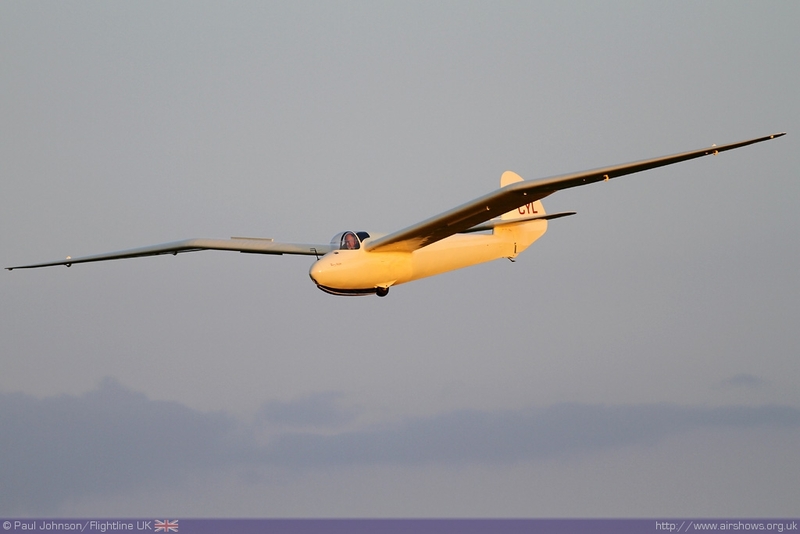 An innovation for 2010 displays are the inclusion of vintage glider displays with the May event witnessing the very graceful lines of a Go3 Minimoa glider towed behind the collection's own Super Cub. 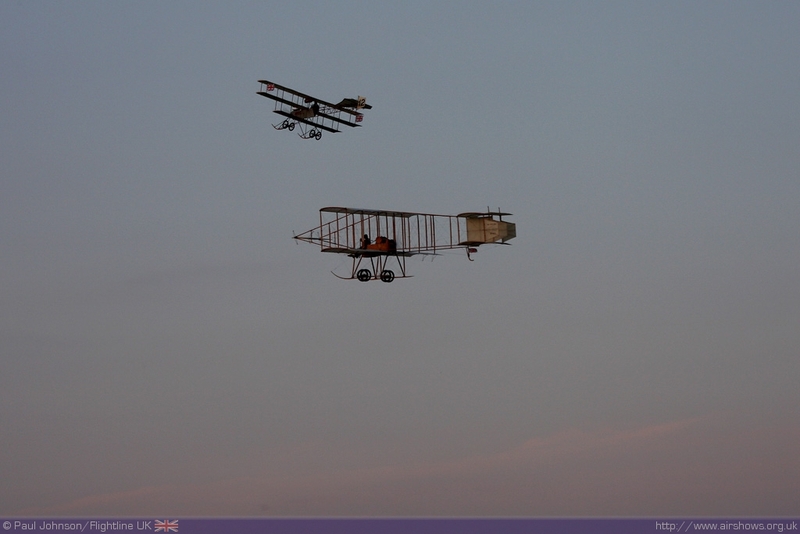 The finale to any event is the appearance of the Edwardians. 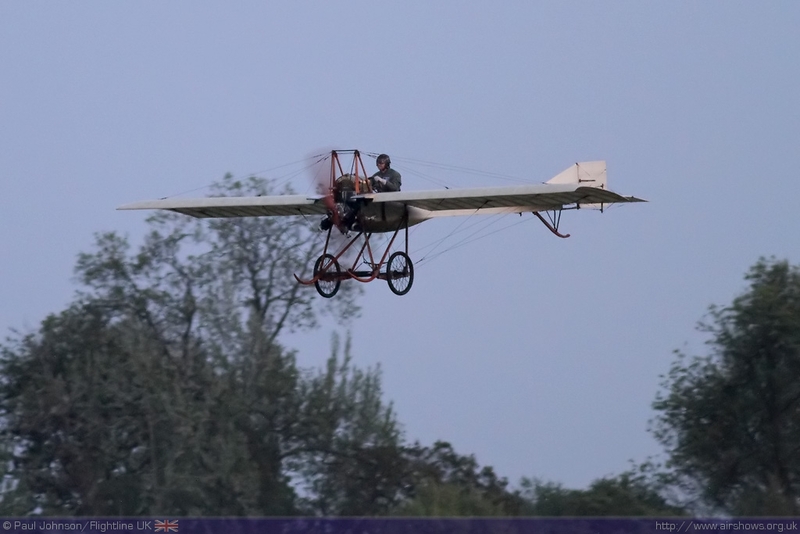 The shows fine weather allowed the Bristol Boxkite, Avro Triplane, Deperdussin and Bleriot XI to be displayed in the late evening light. 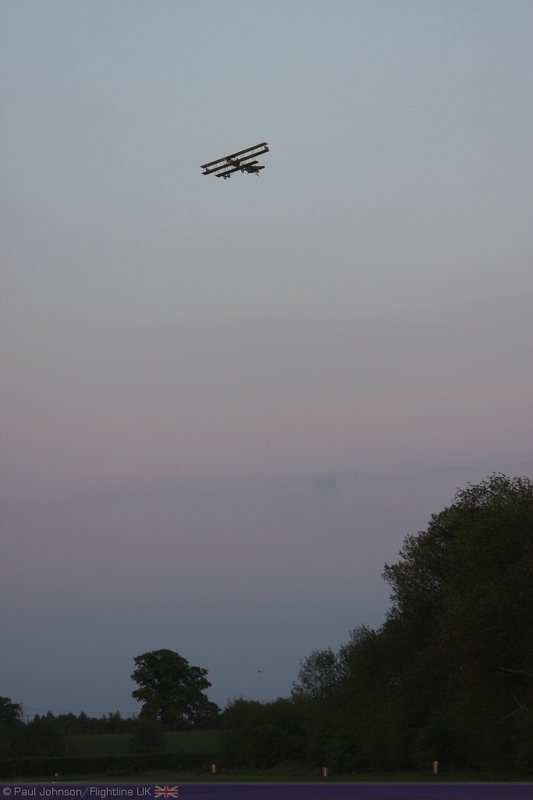 All the displays at Old Warden are worthy events, but it's the evening displays where the magic of Old Warden really comes alive. 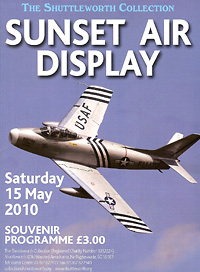 The next evening air display takes plane on the 29th June. 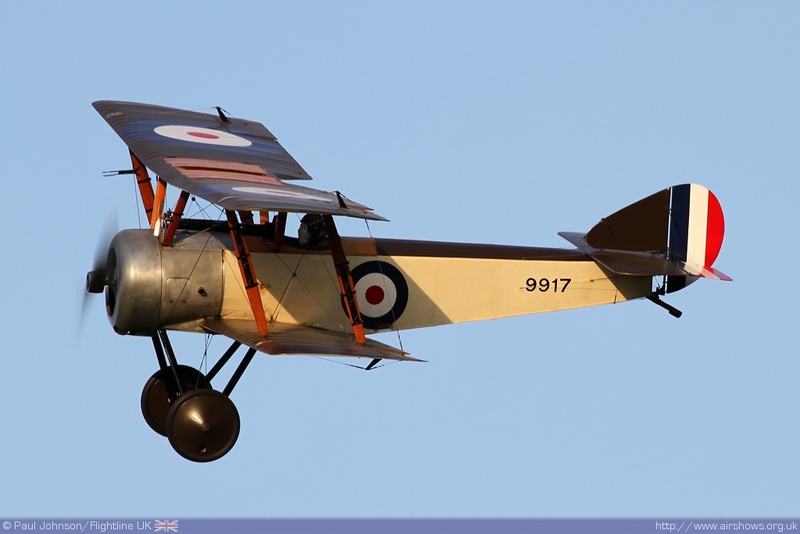 For more information on this and Old Warden's other airshows, visit the Shuttleworth Collection's website.